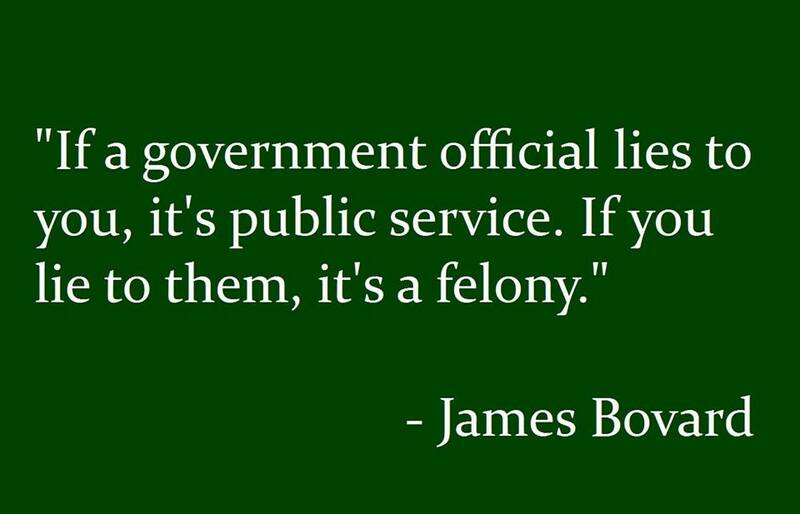 If a government official lies to you, it’s public service. If you lie to them, it’s a felony. From my recent Mises Institute spiel. 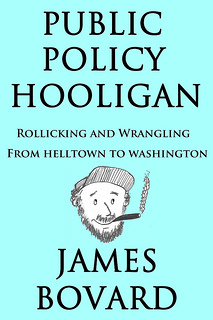 Thanks to Frank Monaco for making the jpeg!